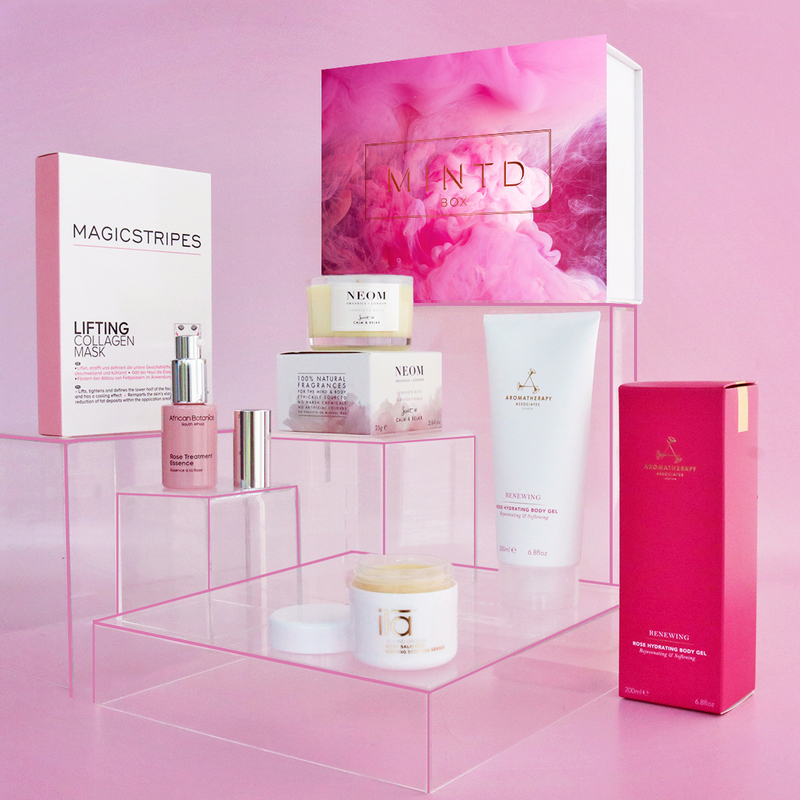 This box combines a tension lifting natural oil infused candle; a treatment essence to plump and hydrate skin; collagen infused masks to revitalise your face; and to complete your ritual a renewing body gel in addition to a sultry body balm to keep skin soft & nourished. 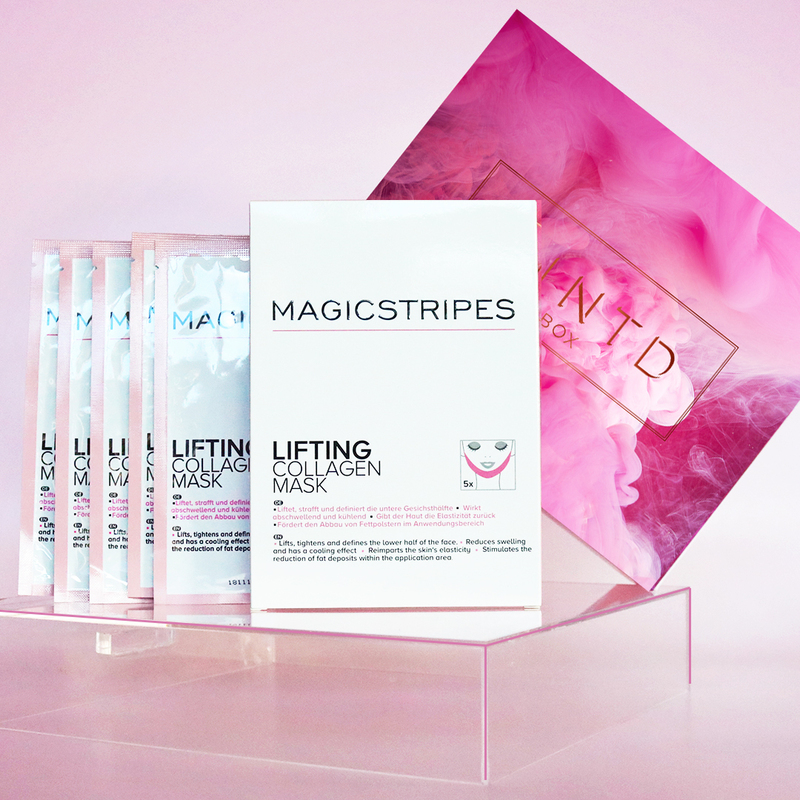 Featuring 5 FULL / Super Deluxe sized skincare treats. Love all the products! 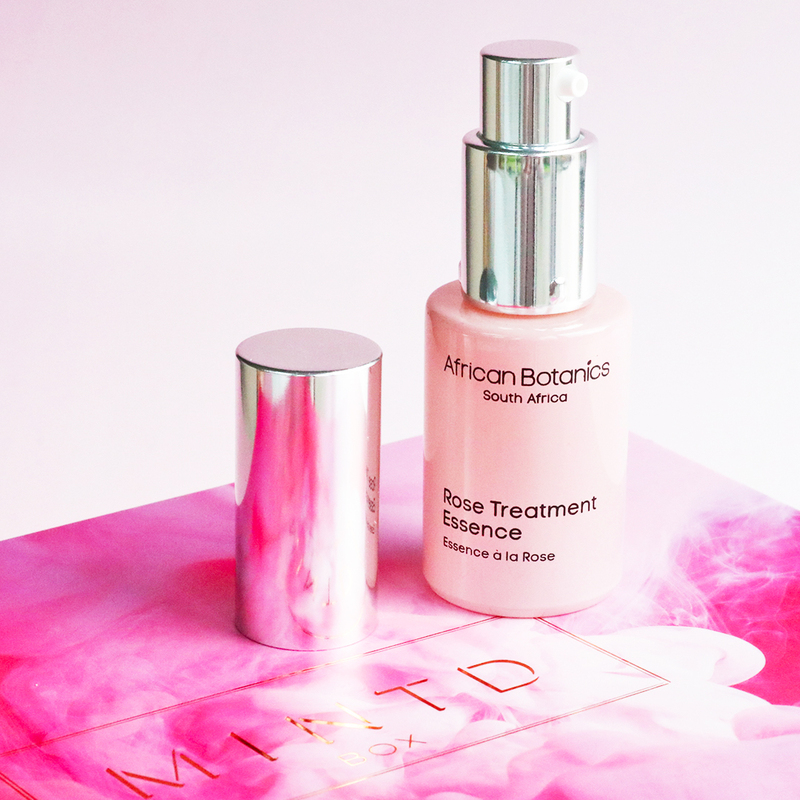 Indulging to the utmost, variation of rose aromas, especially African Botanics Rose Treatment Essence which was my favourite product from this box! But everything else is great too. 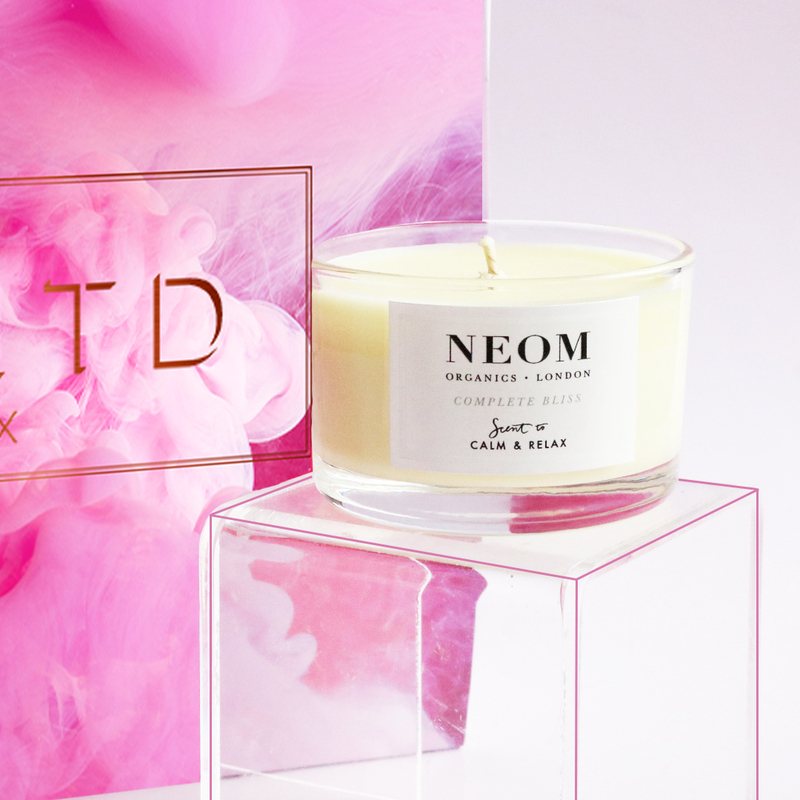 NEOM also a brand which I love. Amazing selection that was rated very highly by the special lady in my life. Men, you can not go wrong with buying one of these boxes for your special lady. I was told that this box in now one of her favourites. This box is amazing! I love everything in it. I can't even choose which product I like the best because they are simply all the best. The serum is divine and sinks in beautifully. The AA body gel is incredible and has the absolute most beautiful texture. 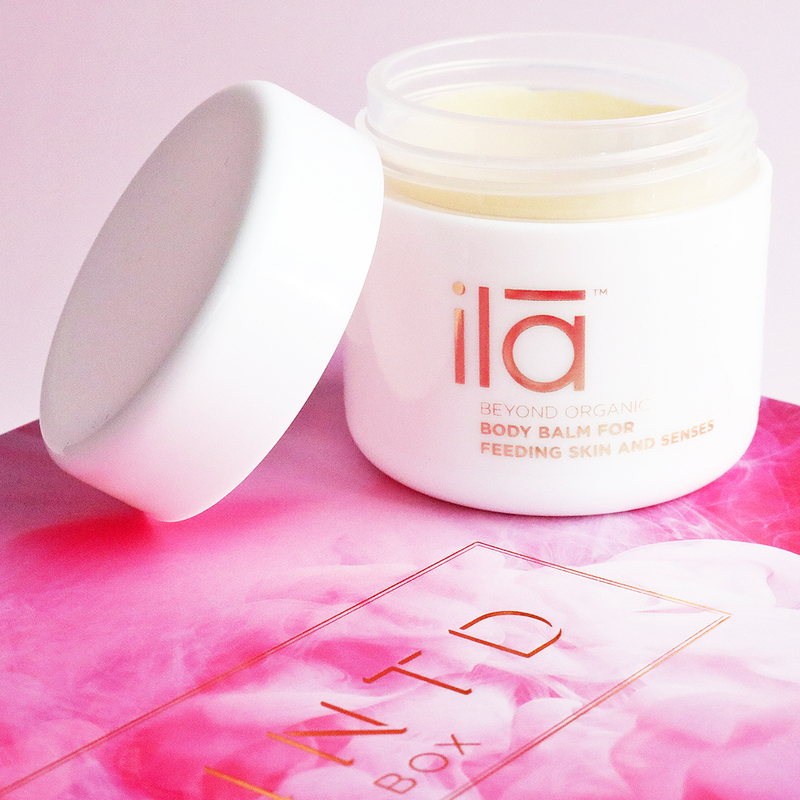 Ila spa is one of my favourite brands and this product is incredible. The masks are luxurious and wonderful to use. The candle is one of my favourite scents ever and I feel like I've been using it nonstop and it just lasts forever. Of course it is rose themed so everything smells amazing! Some of my favourite ever brands and products. Simply cannot recommend it enough! Possibly my favourite box yet! I love this box, the theme is perfect for a moment of self love and indulgence. I’ve enjoyed every product in it and I’ve loved expanding my knowledge of brands like Ila and Neom.